Meet Exequiel Jeremias Salgado. He is 5 years old, his favorite color is Green and he wants to be a lawyer when he grows up. He lives with his mom who sells tomatoes and onions at the market. They also share their home with another family in the neighborhood. The barrilete feeding center is a huge blessing to Exequiel. 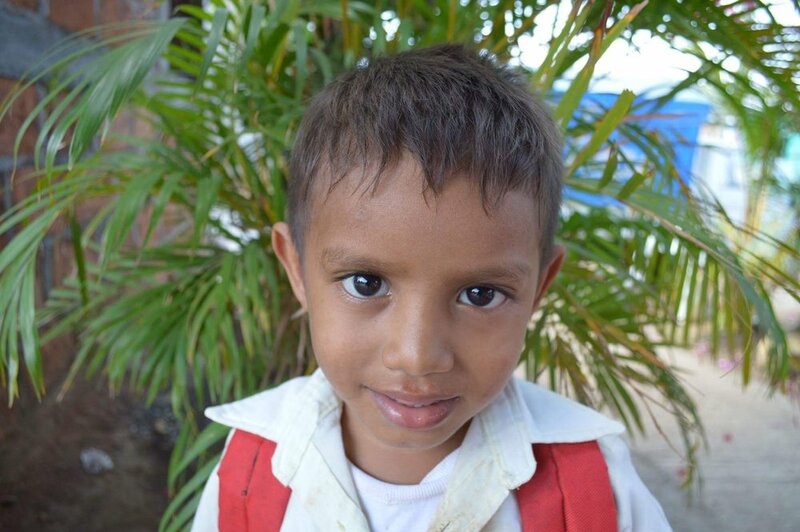 You can make a difference in lives of children just like Exequiel for just $45 per year!